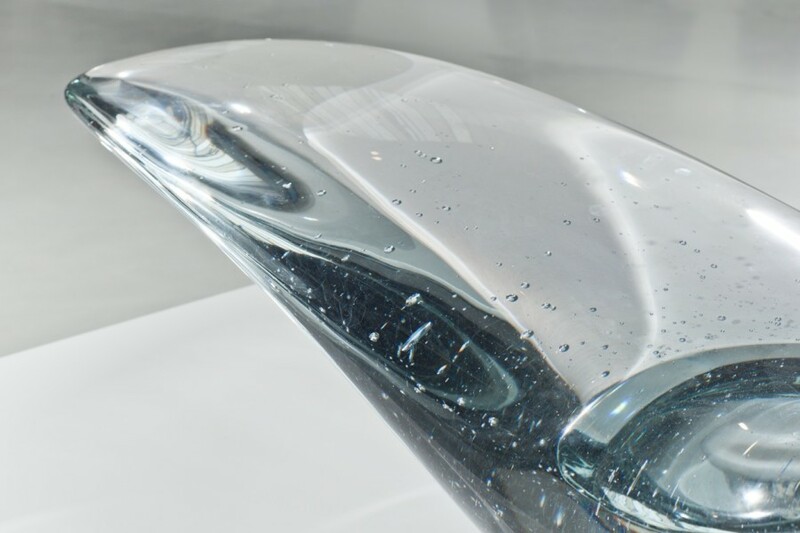 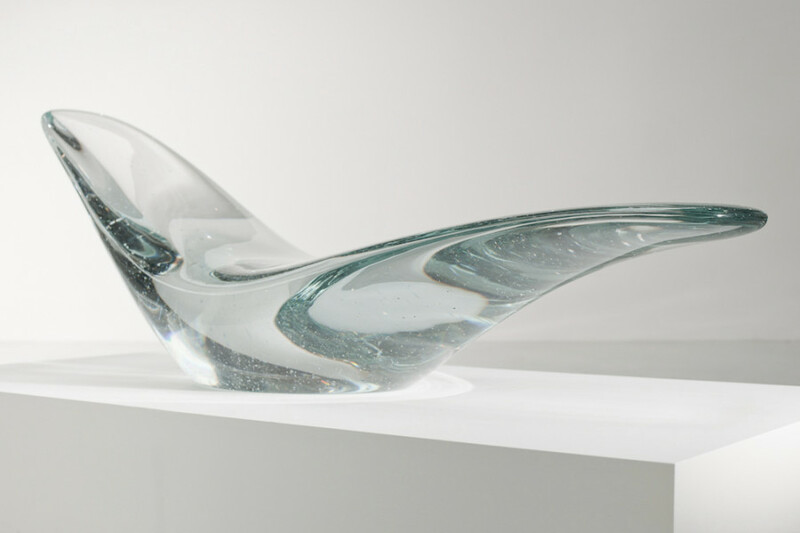 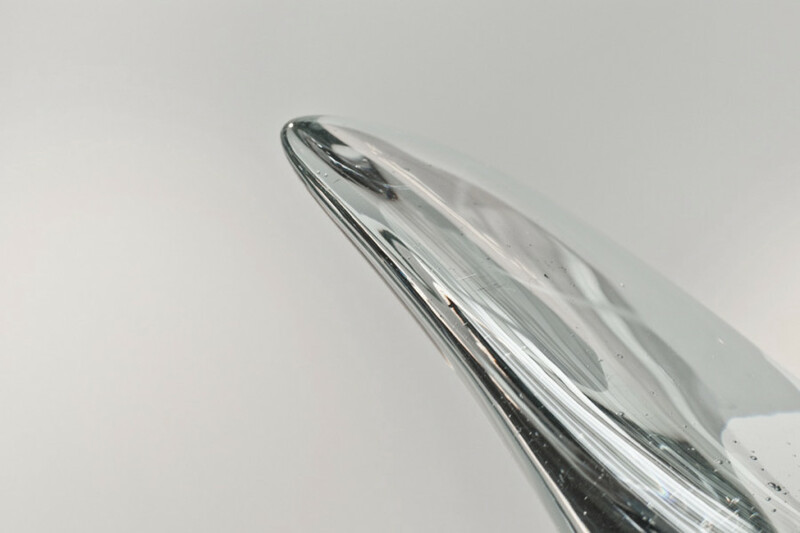 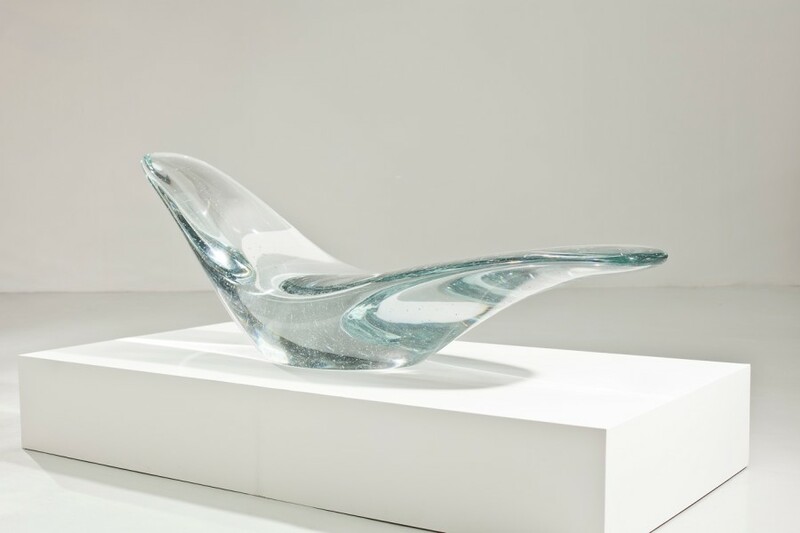 Taking its name from a solid piece of ice suspended in motion, this swooping chaise longue has been created using pure, optically transparent glass. 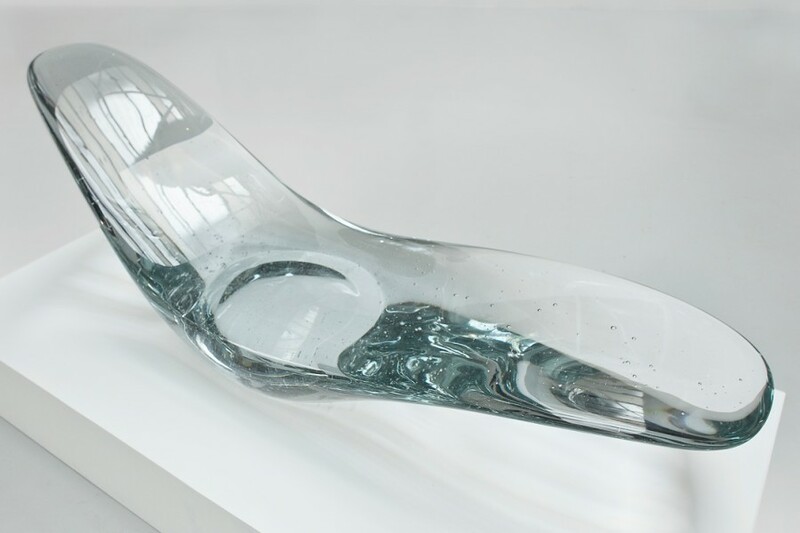 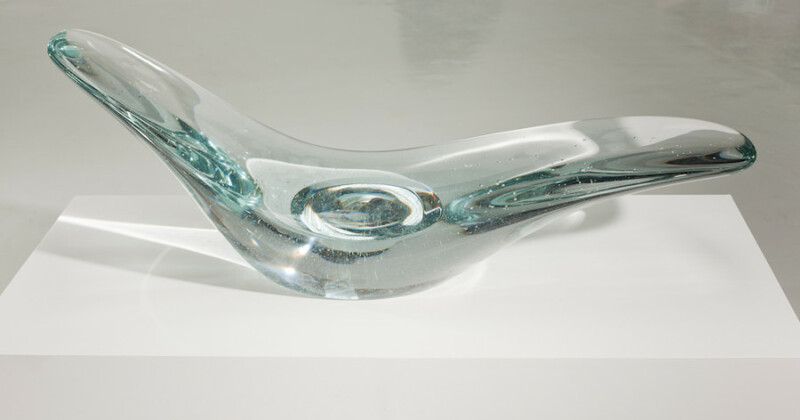 The once-molten glass, which has been slowly cooled over a period of several months, flows from the central core and counterbalances the outstretched planes of the overall piece. 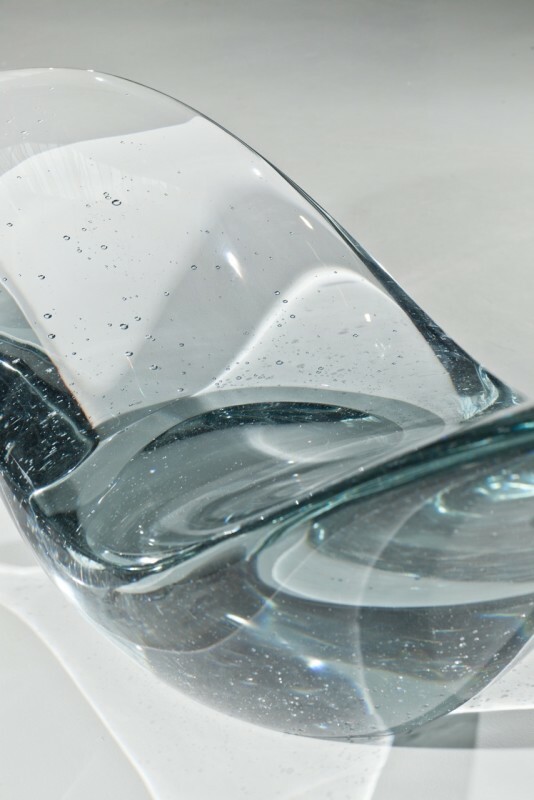 An edition of ten, Glacier is the perfect synergy of design and craftsmanship.